Look at salelolita’s Mascot Costumes Collection, it’s quite easy for Our Valued Customers to find out how cute and vivid they are! 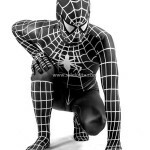 Have you found your Mascot Costume? Take your time. 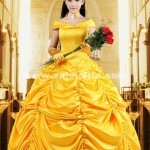 You will absolutely find at least one from hundreds of costumes. 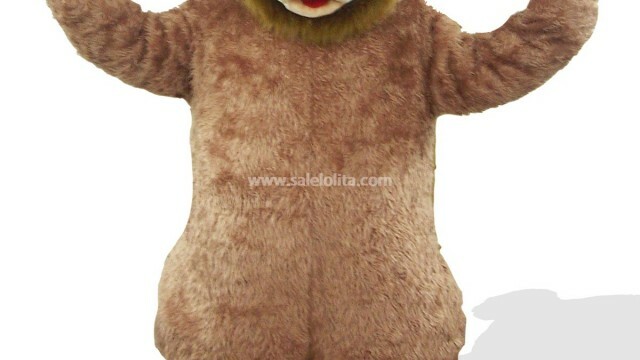 The Brown Plush Adult Bear Costume is a good choice for you maybe, which makes you vivid, with quite comfortable material. 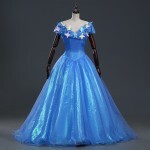 It’s quite a good choice for you no matter you want to wear it for kids, parade, or commercial activities. There are so many famous cartoon characters from the image of the dog in our real life: Snoopy, Big Dog and so on! Which one you love best? 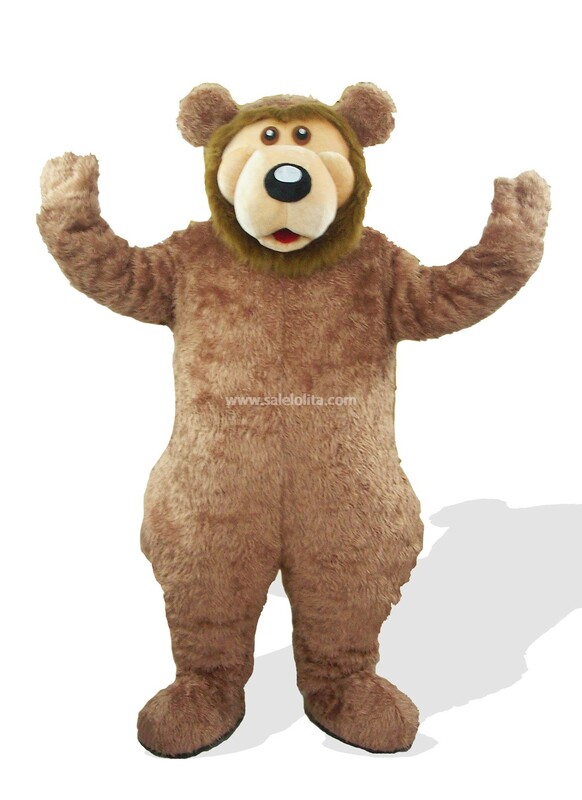 Have you ever dreamed of wearing one mascot costume to enjoy the fun with other people? Maybe it’s time for you to choose yours. Here comes our Dog Cosutmes Collection. Find at least one for yourself. 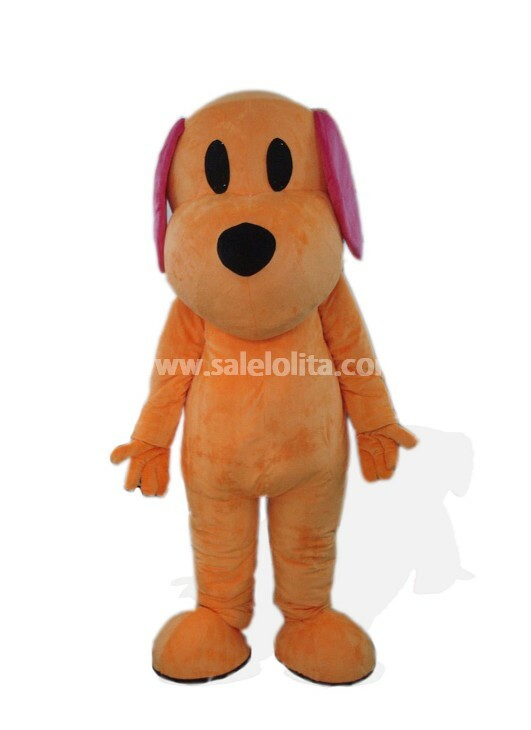 The Oragne Plush Dog Mascot Costume is a good choice for you maybe, which makes you vivid, with quite comfortable material. It’s quite a good choice for you no matter you want to wear it for kids, parade, or commercial activities. 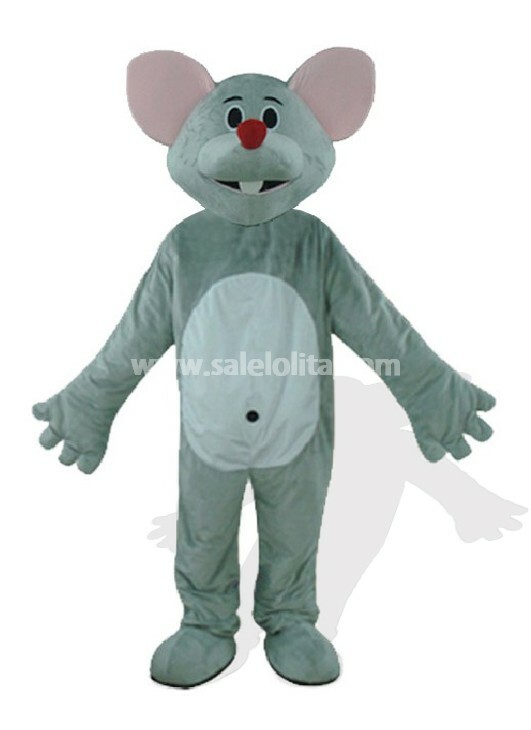 This gray mouse adult mascot costume makes you vivid and the material is quite comfortable.This costume comes with a polyester bengaline jumpsuit with hands and feet the attached head,and zipper on the back.The head is shaped by special foam all covered with plush.The sole of the feet part is made of water-proof,skip-proof durable materials.The wearer could wear in with bare feet or with his own shoes.Custome-making of the gray mouse adult mascot costume is available. 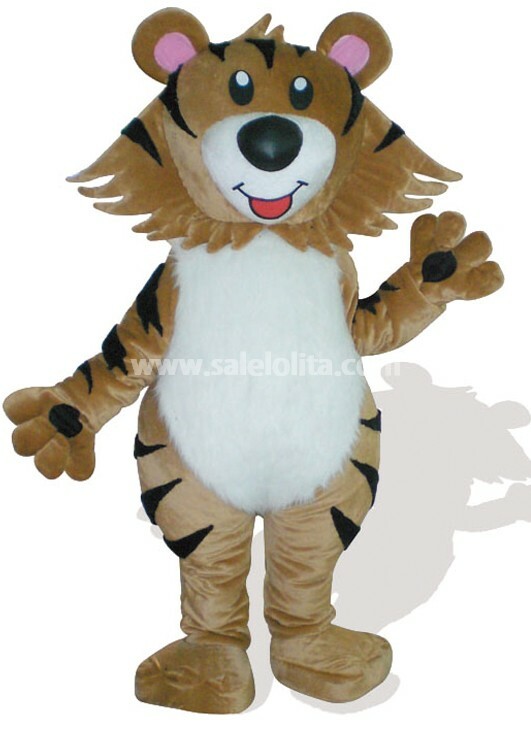 This Brown Tiger Mascot Costume for Adult makes you vivid and the material is quite comfortable.This costume comes with a plush jumpsuit with hands and feet,the attached head,and zipper on the back.The head is shaped by special foam all covered with plush.The sole of the feet part is made of water-proof,skip-proof durable materials.The wearer could wear in with bare feet or with his own shoes.Custome-making of the Brown Tiger Mascot Costume for Adult is available. 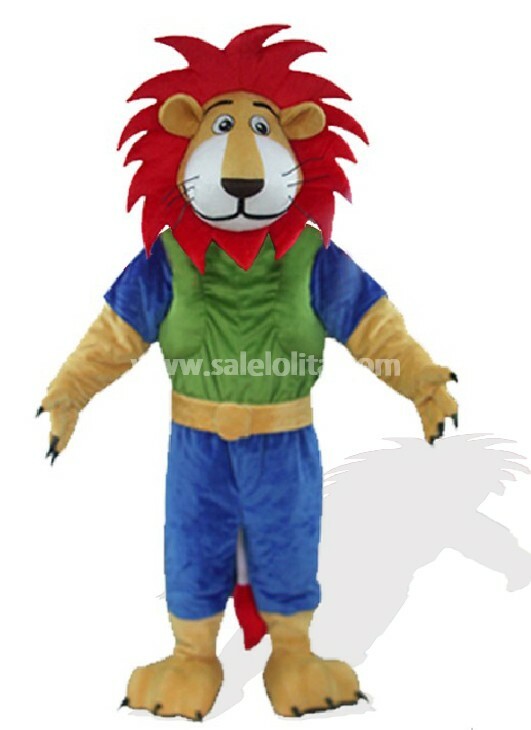 This green and blue leo adult lion mascot costume makes you vivid and the material is quite comfortable.This costume comes with a polyester bengaline jumpsuit with hands and feet the attached head,and zipper on the back.The head is shaped by special foam all covered with plush.The sole of the feet part is made of water-proof,skip-proof durable materials.The wearer could wear in with bare feet or with his own shoes.Custome-making of the green and blue leo adult lion mascot costume is available. There are so many famous cartoon characters from the image of the cat in our real life: Garfield, Hello Kitty, Doraemon, and so on! Which one you love best? 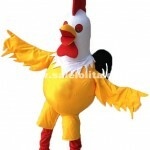 Have you ever dreamed of wearing one mascot costume to enjoy the fun with other people? Maybe it’s time for you to choose yours. Here comes our Cat Cosutmes Collection. Find at least one for yourself. 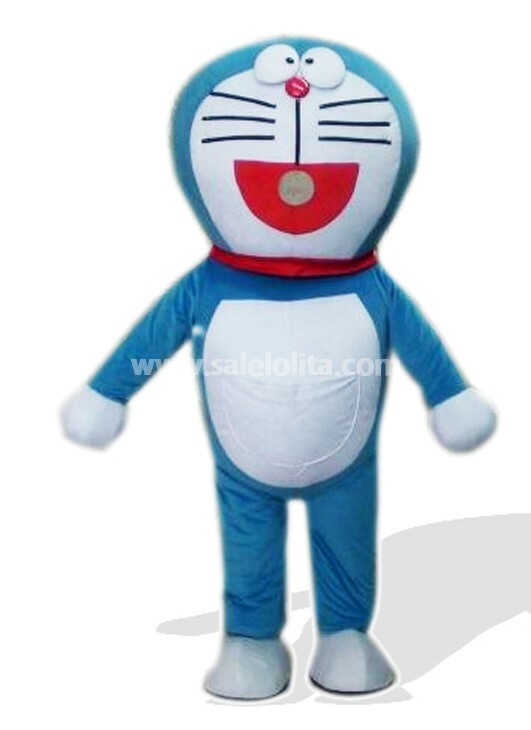 The Vivid Doraemon Costume is a good choice for you maybe, which makes you vivid, with quite comfortable material. It’s quite a good choice for you no matter you want to wear it for kids, parade, or commercial activities. Look at salelolita’S Mascot Costumes Collection, it’s quite easy for Our Valued Customers to find out how cute and vivid they are! Have you found your Mascot Costume? Take your time. 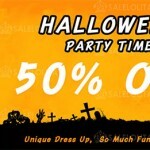 You will absolutely find at least one from hundreds of costumes. 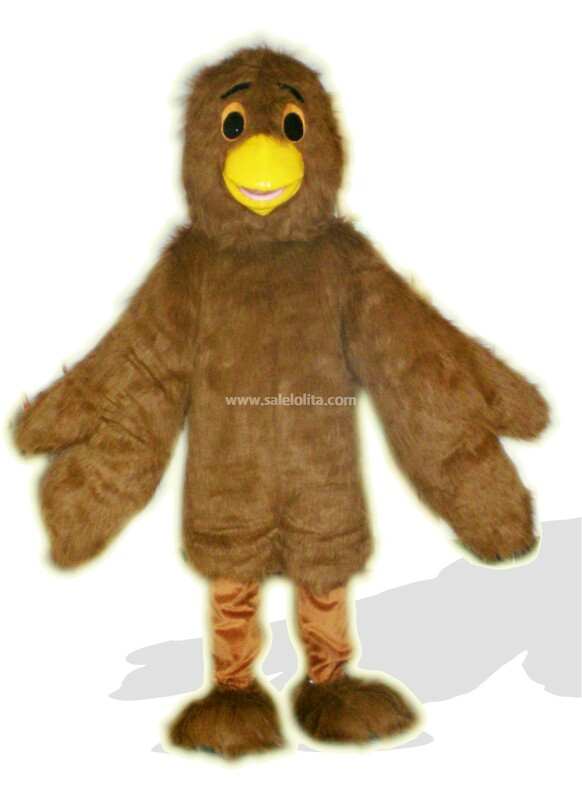 The Brown Eagle Plush Adult Bird Costume is a good choice for you maybe, which makes you vivid, with quite comfortable material. 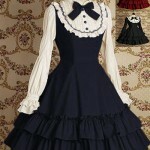 It’s quite a good choice for you no matter you want to wear it for kids, parade, or commercial activities. It’s in point of fact a nice and helpful piece of information. I am glad that you shared this helpful info with us. Please keep us informed like this. Thanks for sharing. I am really appreciated for this weblog. Its an useful subject. It assist me extremely much to resolve some problems. Its possibility are so wonderful and functioning style so fast. I think it may possibly be assist all of you. Many thanks a good deal for experiencing this elegance blog with me. I am appreciating it quite significantly! Seeking ahead to one more wonderful website. Good luck to the author! all the greatest!